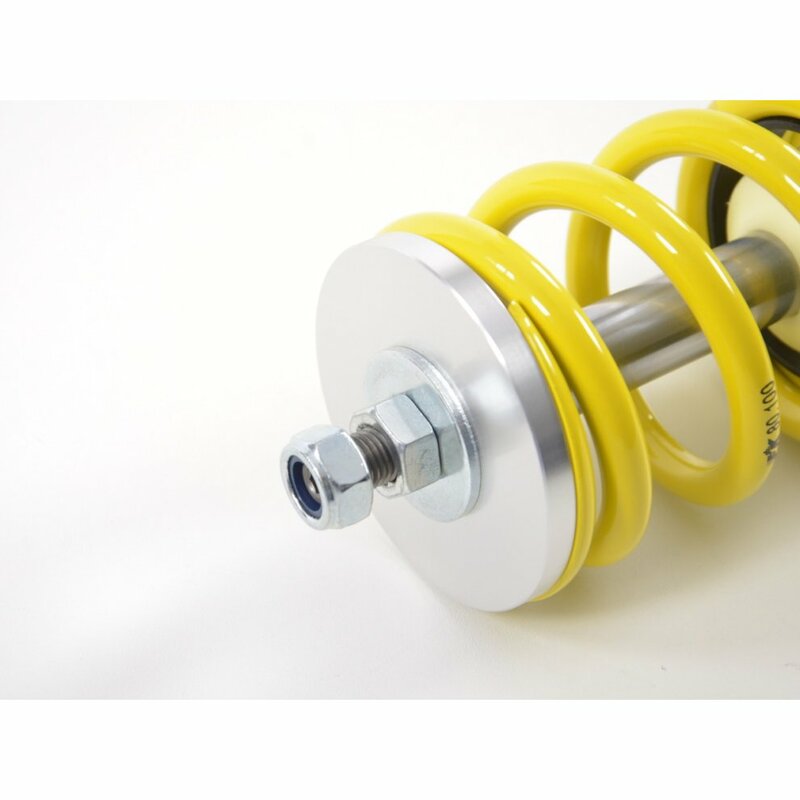 AK STREET Coilover from FK:are the entry level coilovers and are distinguished by their excellent workmanship and ride quality. 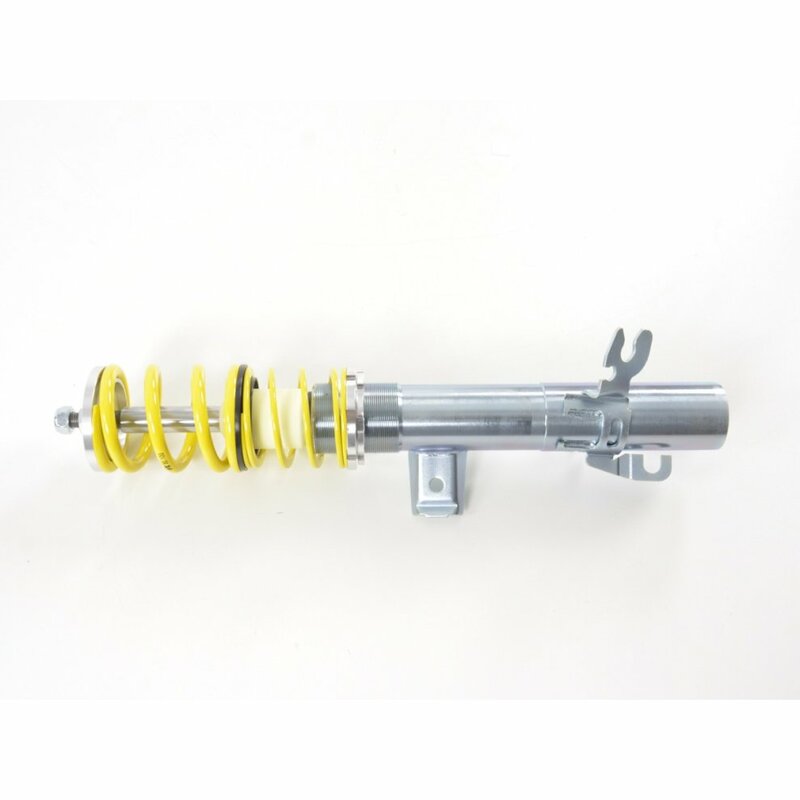 The suspension system has already has tens of thousands of fans and is successfully in use worldwide.The Quality of the AK STREET:The coilovers are galvanized for protection against corrosion. 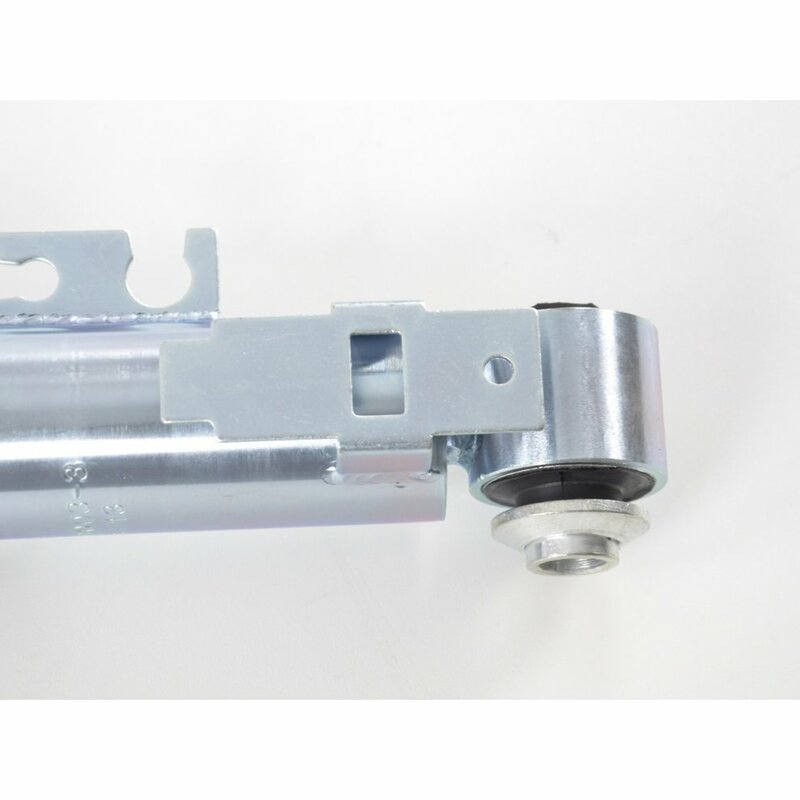 The springs are produced from high quality chrome silicon steel and are then plastic coated. Due to the high quality workmanship and the use of quality materials you have of riding comfort with this suspension.LOW Installation COSTS:The installation time takes about 2-3 hours in a workshop. We then recommend an appropriate electronic wheel alignment to be carried out. 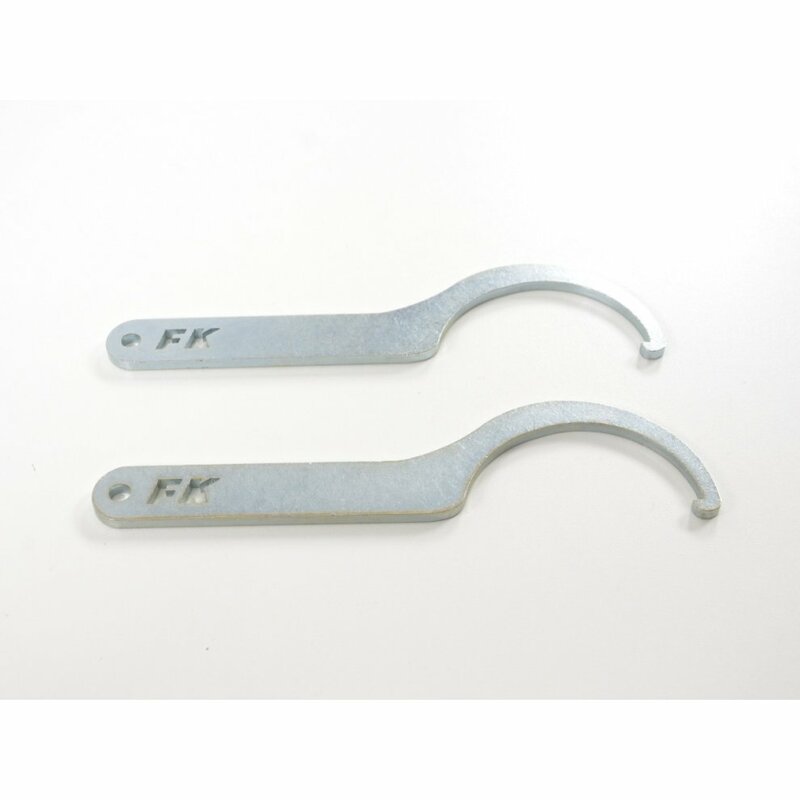 We always recommend installing at a specialist workshop.The quality:FK is one of the oldest and well known providers for coilovers in Germany. 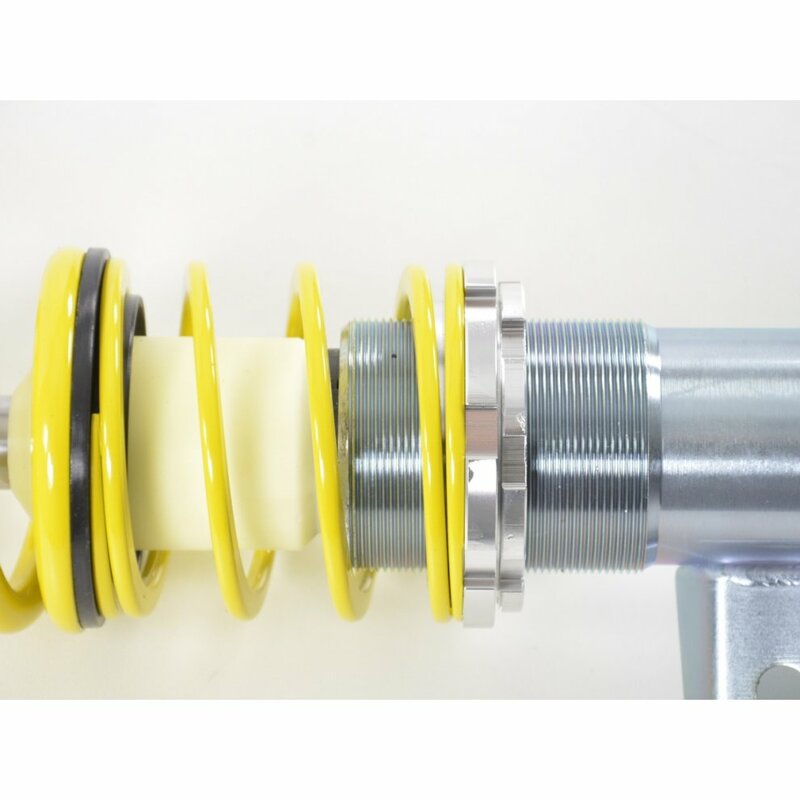 FK coilover systems such as High Sport, Silverline, Koni sport and Silverline X are produced directly at Backnang. 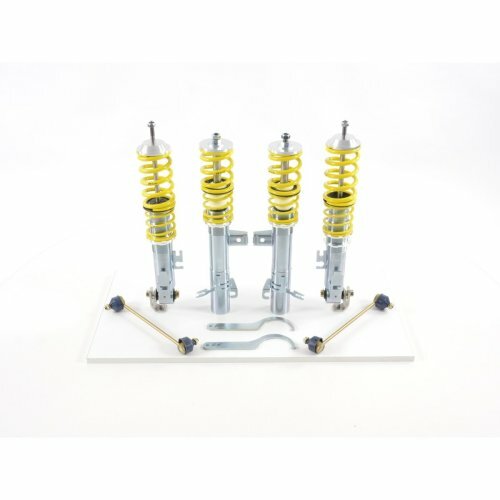 Thesesuspensions are already proven in hundreds of thousands of cars and in use worldwide.The price:The coilovers AK-Street is an abbreviation of (Aktionsfahrwerk) action sports suspension for the road and greatly appreciated by customers worldwide.More design details:FK Coilover Top quality at the best price30% fixed rate dampingSprings are Powder coated to prevent corrosionAK Streetentry level coiloverGalvanized steel Used for the hook spannerDrops from 30mm-75mmT?£V certificate included by emailIncluded:This Kit Contains Two Height Adjustable Coilovers For The Front And Two Uprated & Shortened Sports Dampers For The Rear With Two Lowering Springs With Height Adjustable Mounting Platforms. The Springs And Rear Dampers Are Powder Coated Yellow And The Coilover Bodies And Platforms Are Zinc Coated For Durability And Corrosion Resistance. 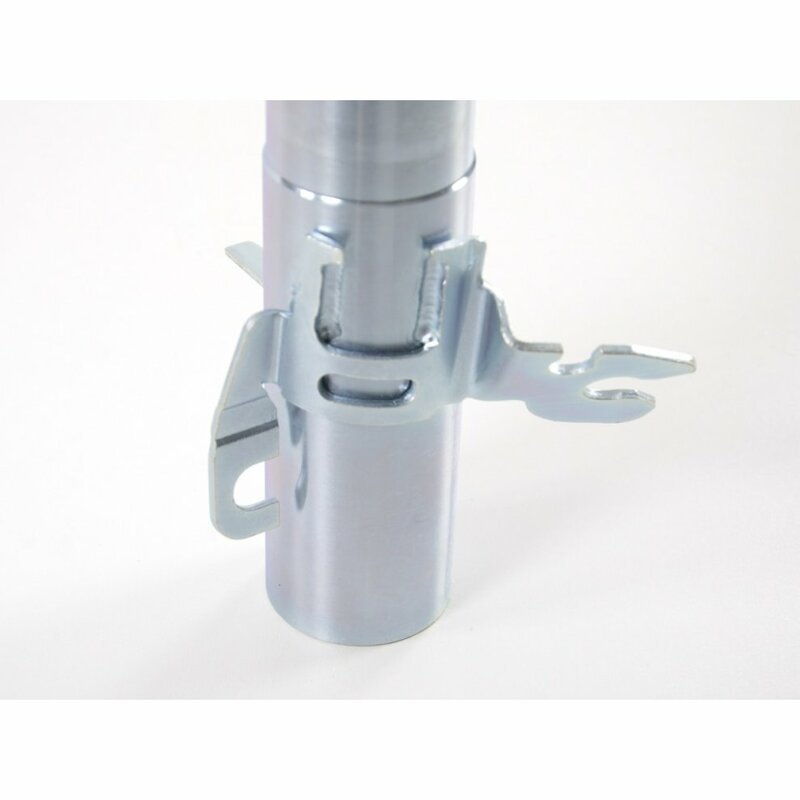 The Kit Also Contains The Adjustment Spanners For Quick Easy Ride Height Changes.